FIFA today announced the winners of the broadcasting right to the 2017-2018 FIFA games. 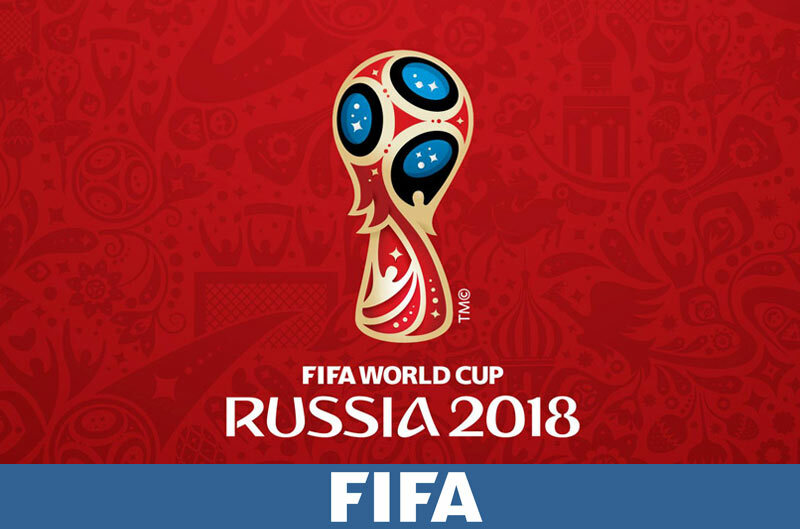 These include the FIFA Confederations Cup Russia 2017 and the 2018 FIFA World Cup Russia. Strive Masiyiwa’s Kwese Sports is one of the 5 media companies that have secured rights to screen the games. The others are Multichoice’s SuperSport, SABC, StarTimes and CANAL+. CANAL+: pay-TV in all territories of sub-Saharan Africa except South Africa and Nigeria. The tender was launched on 21 October 2016. FIFA says in the announcement that they intended to have the major games be accessible to as many people as possible. The finals will therefore be screened free to air by Kwese Sports and the other broadcasters. Zimbabwe is one of the 42 countries for which FIFA was selling rights to the content. __ Kwesé Sports wins FIFA World Cup 2018 rights, and NBA game for Africa. Last week I said Kwesé Sports will make a big announcement… Here goes! FIFA, the world governing-body for soccer, has just awarded Kwesé Sports the exclusive free-to-air rights to broadcast the finals of the FIFA World Cup 2018 tournament in sub-Saharan Africa (except South Africa). Even though Kwese Sports doesn’t have exclusive access rights to the games, this is an impressive achievement for the young media company. It’s the new youngest and smallest of the five. If Multichoice and the other three hadn’t been considering Kwese TV serious competition for content, and in the future, viewers on the continent, this certainly does a lot to change that. It’s not clear what the respective companies have paid for the rights. The slight and interesting problem for all these winners is ofcourse the fact that these games will be streamed on Facebook. Illegally ofcourse, but people keen to watch a particular game, say the finals, will have a lot of streaming options online. 2018 is very much unlike previous World Cups where practically no one on the continent had access to good internet. This is changing, thanks to companies like Liquid Telecom. In fact, it’s not far fetched to imagine that after 2018, Facebook might be bidding along with these broadcasters and FIFA might consider it the only broadcaster that has the most expansive reach..
Keep it up kwese team it has take long to have a choice . You go Kwese Team; this is exciting.